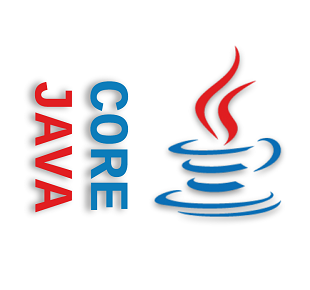 These tutorials describes features and enchantments in Java SE 8 with examples. Using Java 8 Lambda Expressions and their benefits over anonymous classes. What Lambda Expressions are compiled to? What is their runtime behavior? How Lambda expressions are functional constructs? What they are compiled to and what is their runtime type? How Lambda expressions are functional constructs? What they are compile to and what is their runtime type? Quick exploration of interfaces introduced in java.util.function with examples. What are method references and how to passing them as parameter in Java 8? Explained with examples. What default methods are and why do we need them? What are default methods and static methods in interfaces? Different aspects of the default methods. Multiple Inheritance of Behavior. Collection API Enhancements based on default methods, Streams and more along with examples. Arrays class has been enhanced with various methods like parallel operation, accumulative operations, element generator operations, creating java.util.stream.Stream or other primitive stream equivalents and converting a given array into java.util.Spliterator. Difference between final and effectively final variables with examples. Java 8 Repeating Annotations. Why do we need Repeating Annotations? What are the advantages? What Type Annotations are and at what places we can use them. What are Java 8 Type Annotations use cases? Processing of Type annotation. Reflection enhancement to access Type annotations during runtime. What are receiver parameters in Java 8? How Java 8 improved better Target Type Inference? Writing numeric overflow safe code in Java 8.